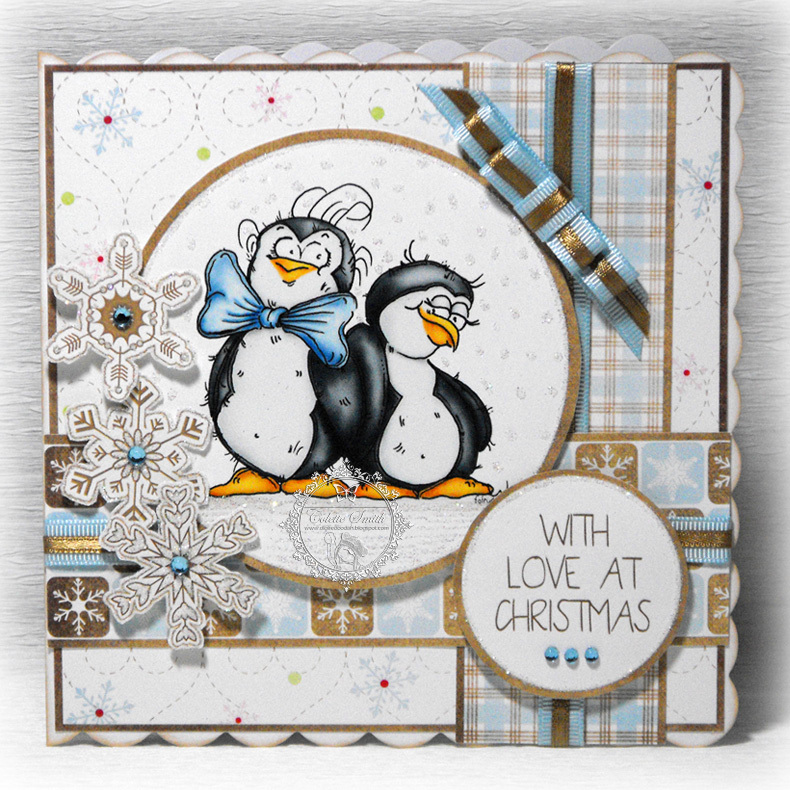 Well, Santa will be on his way soon, and with that in mind here are a final couple of Christmas cards featuring the big man himself! 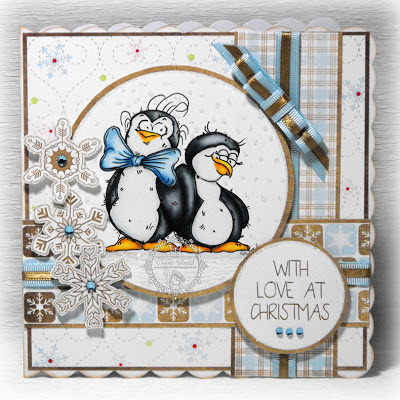 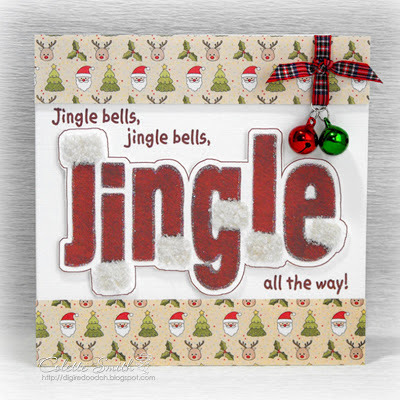 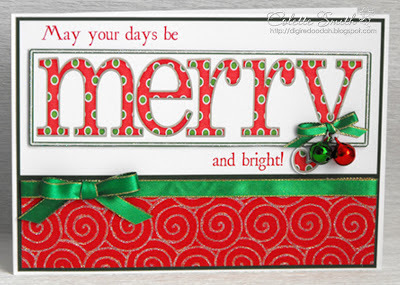 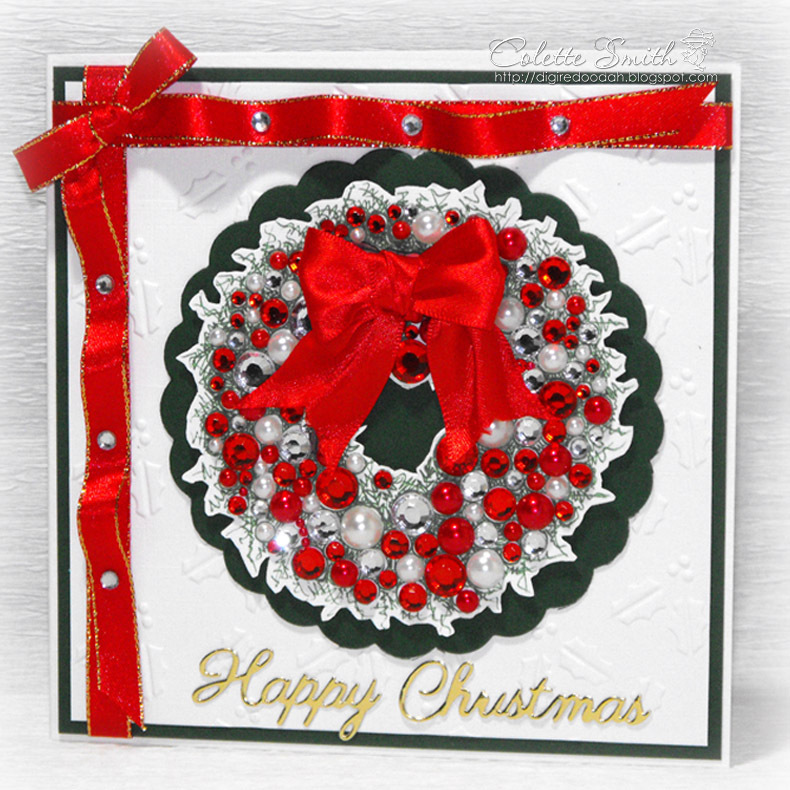 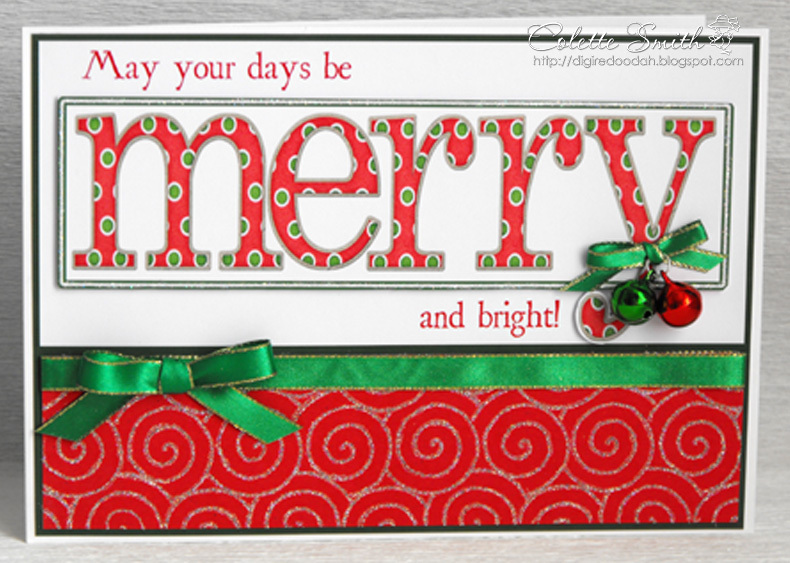 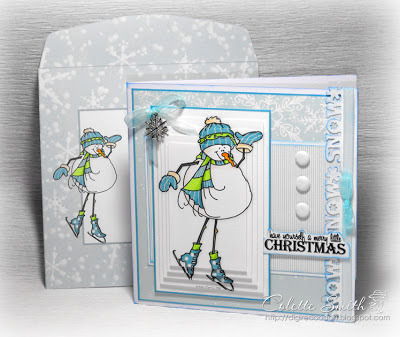 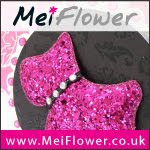 Another two cards to show you using ribbons and the fabulous jingle bells from Meiflower. 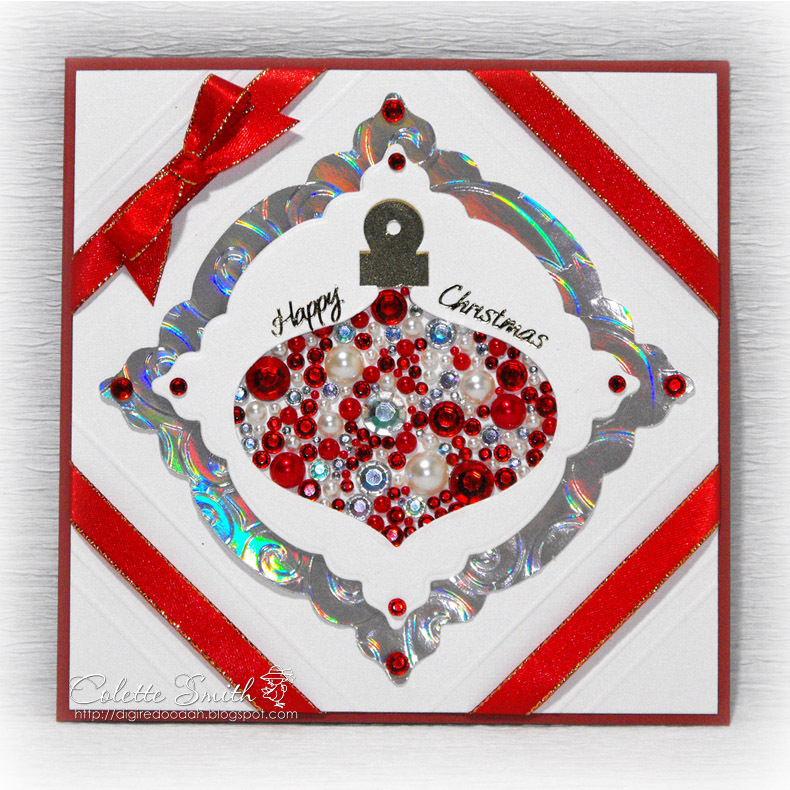 Here's a couple of extra blingy cards I made recently. 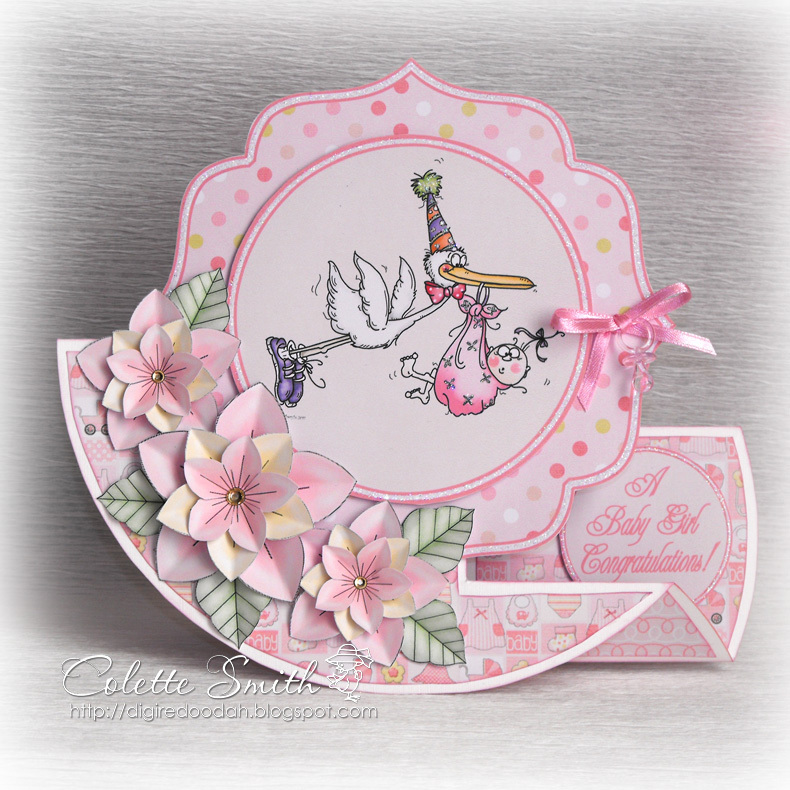 Today I have a baby card to show you. The card shape came from a tutorial here. 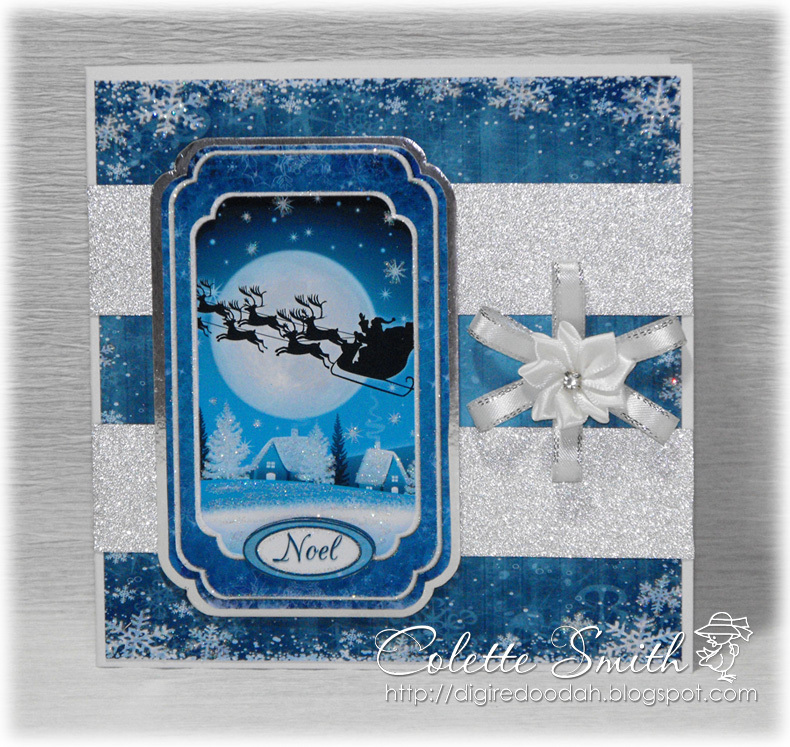 I have made this card using a stamp by indigo blu,I embossed it with wow powders ,added an embossed background and used gold Mirri card.The flower is a marianne d die and the swirls are by memory box. 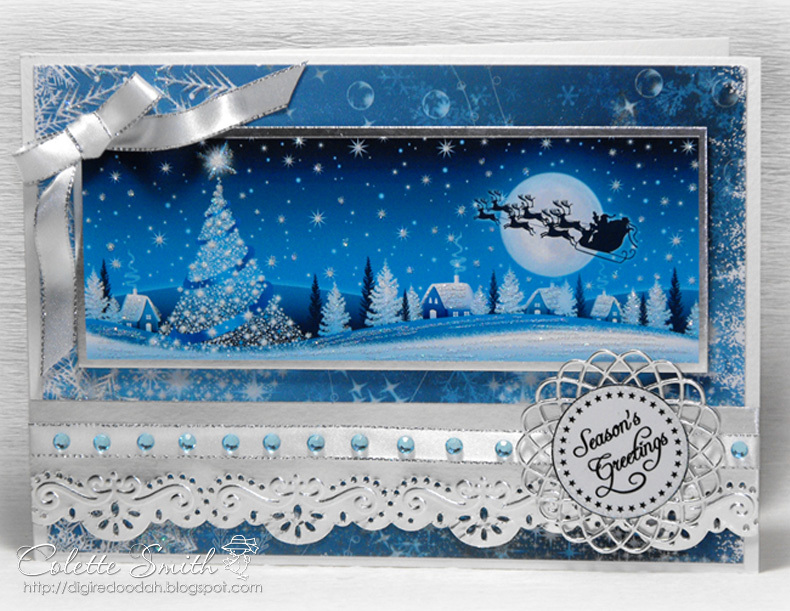 Here's a card made using a Paper Creator kit, narrow organza ribbon and a snowflake charm from Meiflower. 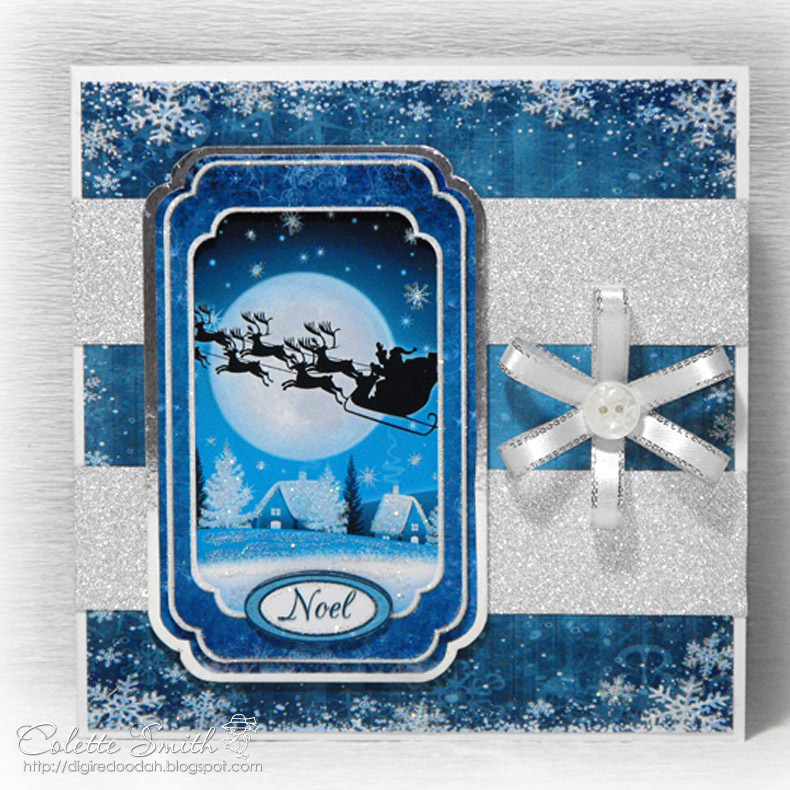 I think the snowflake charms are perfect for Christmas cards. 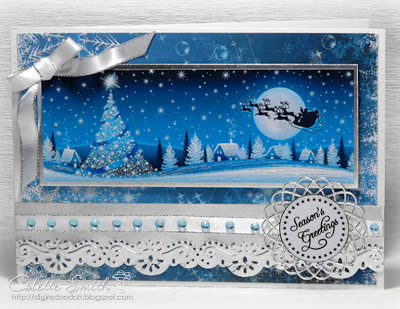 I thought I would show you my latest card, I wanted to bring the blue/brown colour scheme through to the ribbon, so I laid 3mm brown satin ribbon, down the centre of blue grosgrain and made a looped bow.